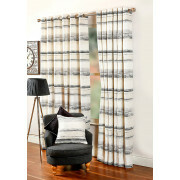 A stunning pair of textured striped curtains from Scatterbox. 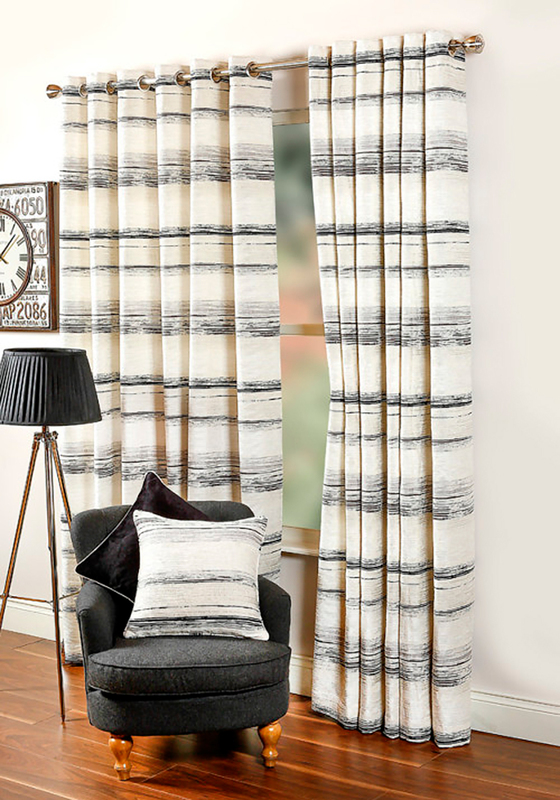 Brighten up any room with these curtains that are created with a textured fabric with a beautiful grey and dark grey landscape stripe design. Features a row of eyelets at the top to provide easy hanging in any room.